1. 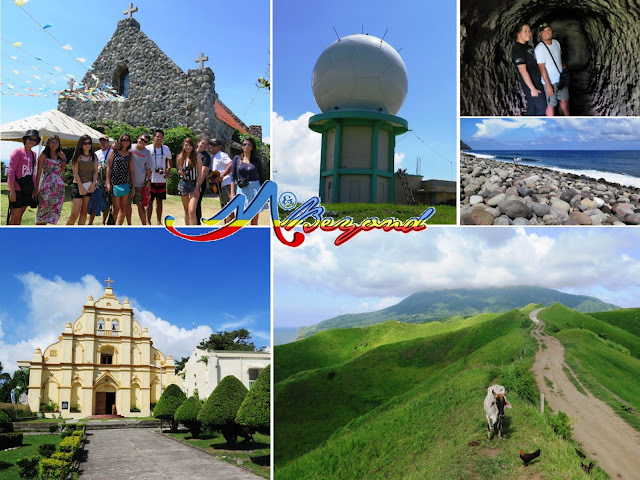 Batanes is feared for its pricey fare as the regular return airfare can go as high as P16k per head… Lucky for us, we were able to grab a promo fare of less than P1500 two-way per head. We booked in October but our travel date was July of the succeeding year. 2. 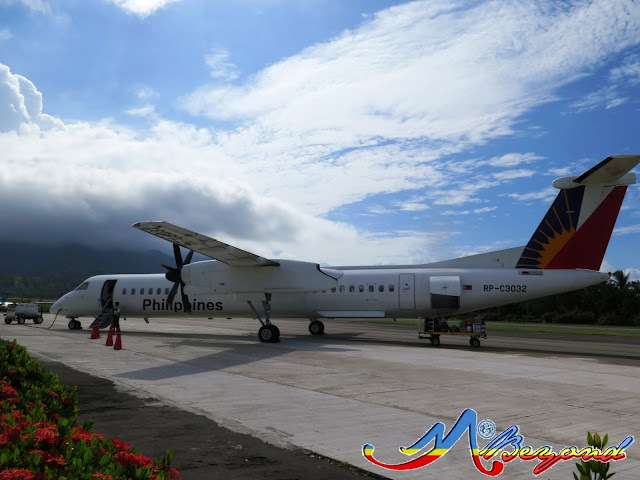 Basco runway is just 1.25km long which explains the limitation in the aircraft capacity. Brace yourself as landing can be a challenge especially at times of strong winds tied with the sways caused by being at Mr. Iraya foot. 3. 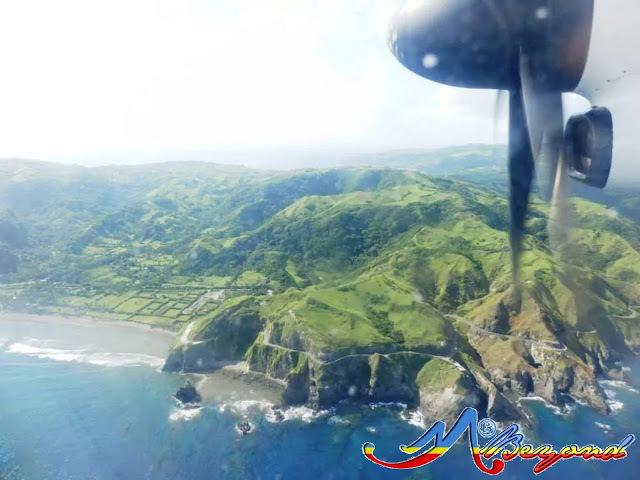 If you want an aerial view of Batan Island, choose a seat by the right side. 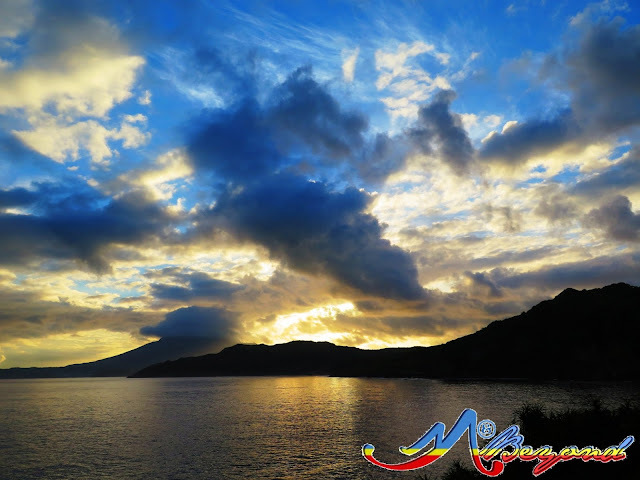 Also, be sure to be awake as you leave Luzon mainland because the sight of Babuyan Group of Islands underneath can be a once in a lifetime glance. 4. 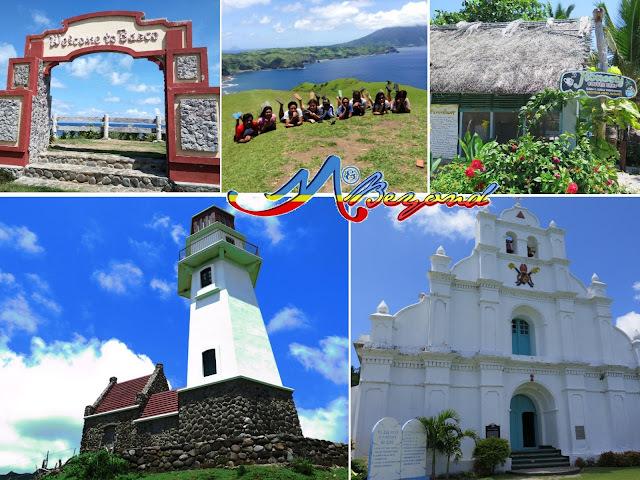 As weather is becoming unpredictable nowadays, so as in Batanes. During our July visit, it has a hot humid feel but there were cases of stranded guests due to torrent rain in April, supposedly the height of summer. 5. 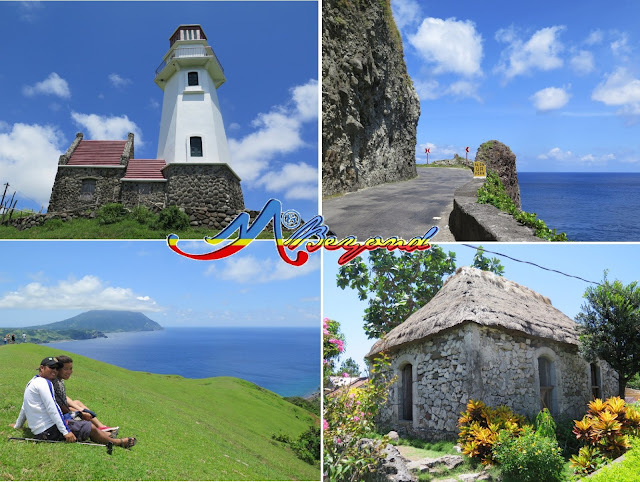 Be reminded that Batanes is blessed with great scenery almost everywhere, it’s best to tour it in an open truck/van for a quick point-and-shoot clean image. This sunrise picture with the elusive Mt. Iraya was taken on our way to Ivana Port for our Sabtang Island tour. 6. Accommodation is pretty affordable but food/restaurant was somehow limited during our visit. 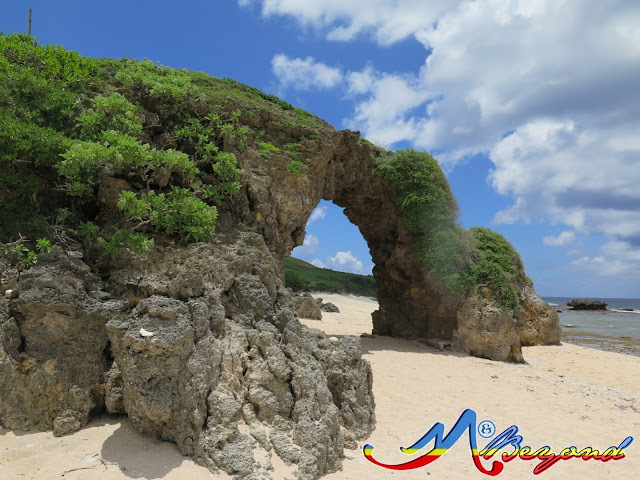 If your hotel offers breakfast at an added cost, grab it… Also, better if it has a kitchen or allows you to cook, who knows you can have a catch during your Sabtang Island cross like what our group had. 7. 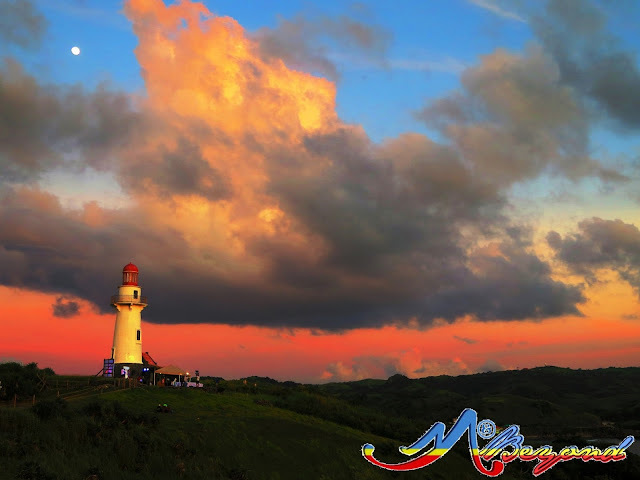 Bicycle and motorcycle rentals are also available and cheap… It’s another alternative if you want to tour North Batan at your pace and time especially if you want a sunset vista by the lighthouse at your stride. 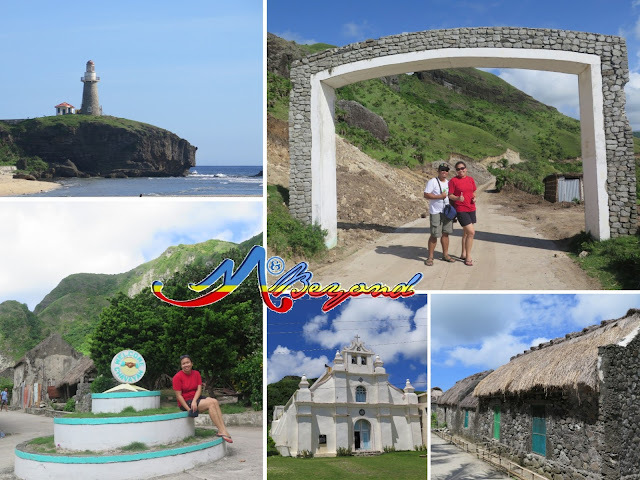 Dios Mamajes Batanes… until next time.. This is a great place to be. 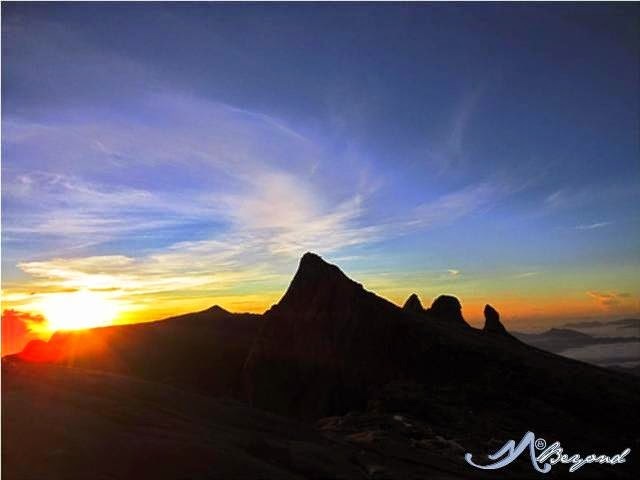 I look forward to visit the place with my friends and my anti jet lag buddy, jetLAGFX http://www.jetlagfx.com/. Excellent post. I’m so glad it’s helpful for me. Thanks for sharing these great ideas. Are you planning for a trip, Looking for the best flight deals? If yes, don't forget to visit It's Time To Flee. 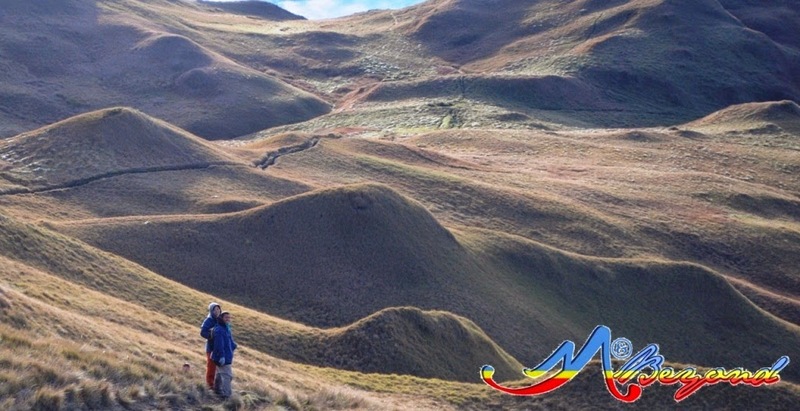 We regularly publish articles about travel tips and deals. Best places in Hermanus, The cliff path that stretches the length of Hermanus offers the perfect opportunity for daily sightings during this time period. Saying this doesn't imply that either is certainly not a decent answer for business voyagers, only that there is an observable distinction in accommodation and solace.